Our names are precious to us....they reveal who we are. They are a personal connection, a unique part of us. Names in Biblical times were very important, they revealed a person's character. As we read through Scripture we can see the importance of names, therefore, I think it should be a priority in our lives to learn the Names of God. He has been given many Names and each reveals Him in a different way. 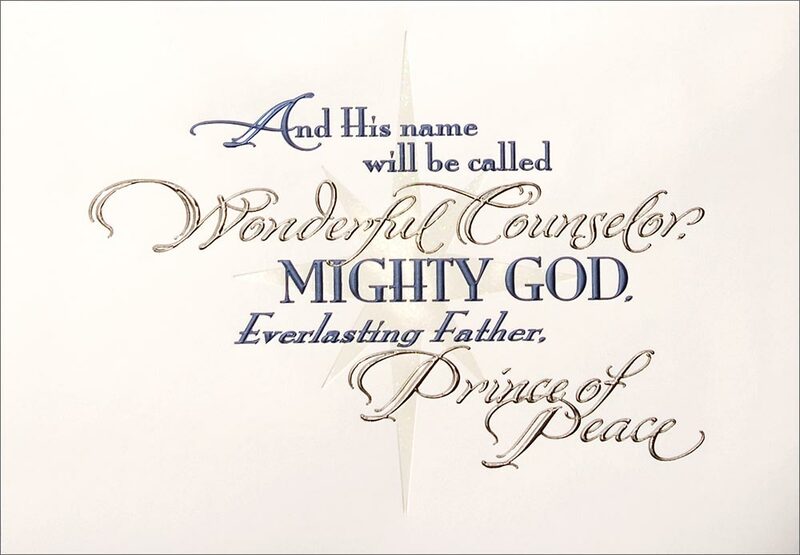 God's Names represent His attributes, His nature. I think it is important that we know God by His many Names. I hope you are encouraged and uplifted as you read these Names of God. I would urge you to take time to worship Him daily by calling upon Him using His various Names...to do so will be an awesome experience in knowing God. meaning "The God of Recompense"
Here is a link to also find names for Jesus. 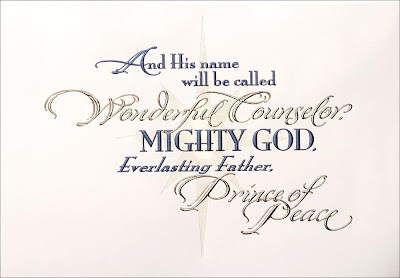 Such a wonderful reminder of HIS grace, especially during this time of the year! Thank you Kiah! What an AWESOME GOD we serve! He's a WONDER in my soul! Indeed His mercy's endure FOREVER! Kiah what a WONDERFUL reminder because He is SO GOD that is SO GOOD!!! What a most beautiful and inspiring post Kiah. One can't help to feel blessed after reading a post like this. Thank you for posting this bit of encouragement =) You are a blessing! I love this so much. So great to have a resource to all of the names.